My mom makes the most amazingly tasty. 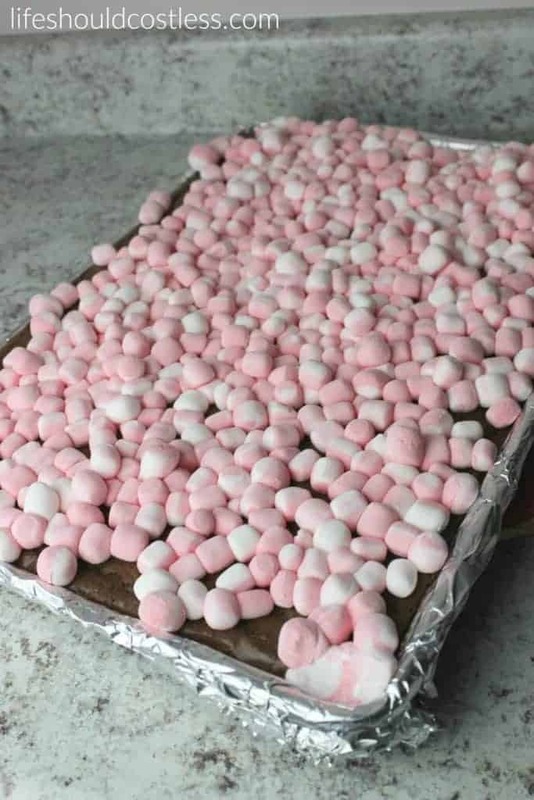 from scratch, brownies topped with marshmallows and chocolate frosting and they are to die for! 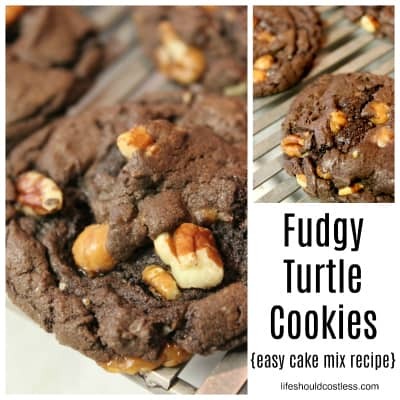 I have been craving them a lot lately, but I’ve been short on time to make them. 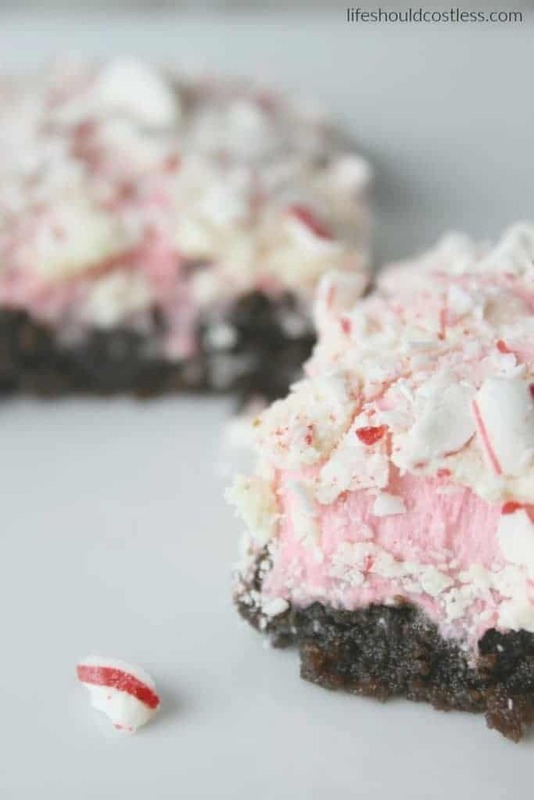 So, I decided that I would try to adapt her recipe to using boxed mixes, but I also wanted to try a festive version of them so I came up with this delicious spin-off of her brownies by making these Peppermint Marshmallow Brownies. 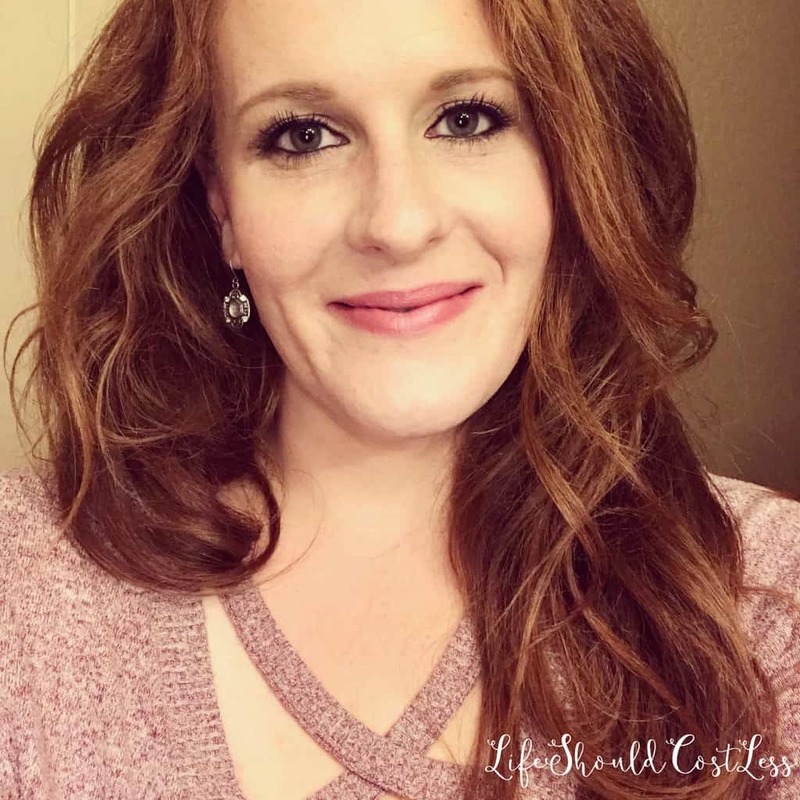 They turned out to be super delicious and I just know that they will soon be one of your go-to Holiday recipes! 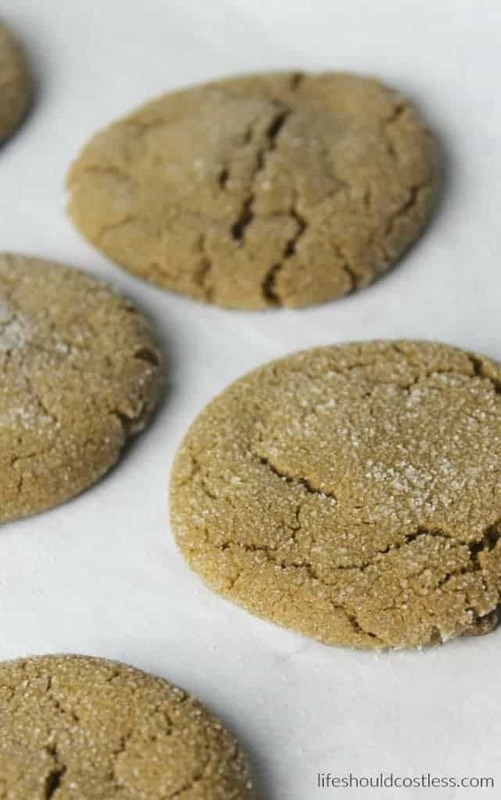 This recipe will feed a crowd, because it fills a whole cookie sheet, so keep that in mind before you start and adjust the quantity as needed. 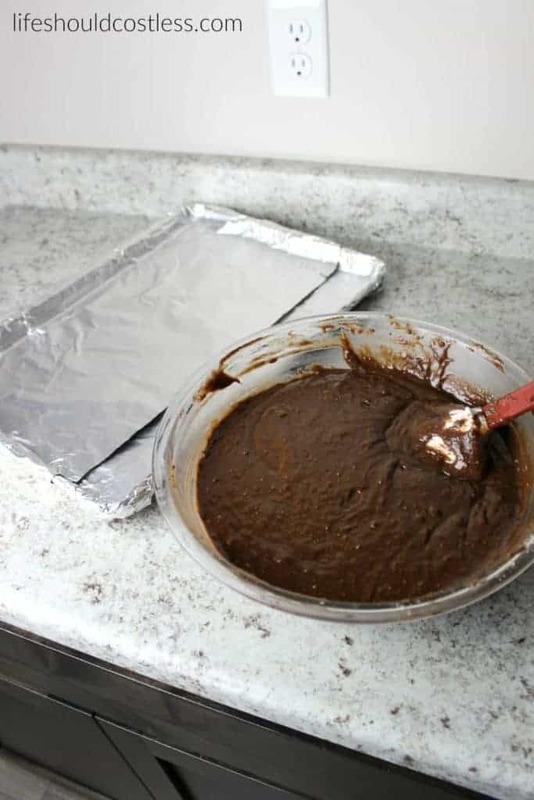 For instance, doing 1/3rd of the recipe would be as much as you would need to fill your regular brownie pan. 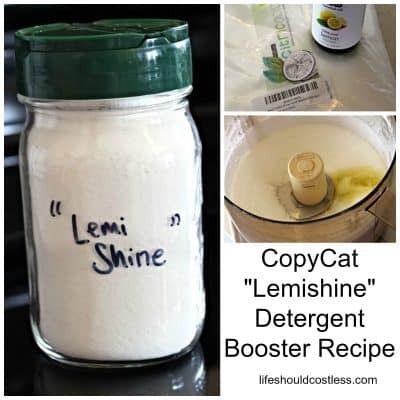 It shouldn’t be too hard to do that math because there aren’t very many ingredients. These are the ingredients all laid out. Minus the ingredients called for on the brownie boxes. 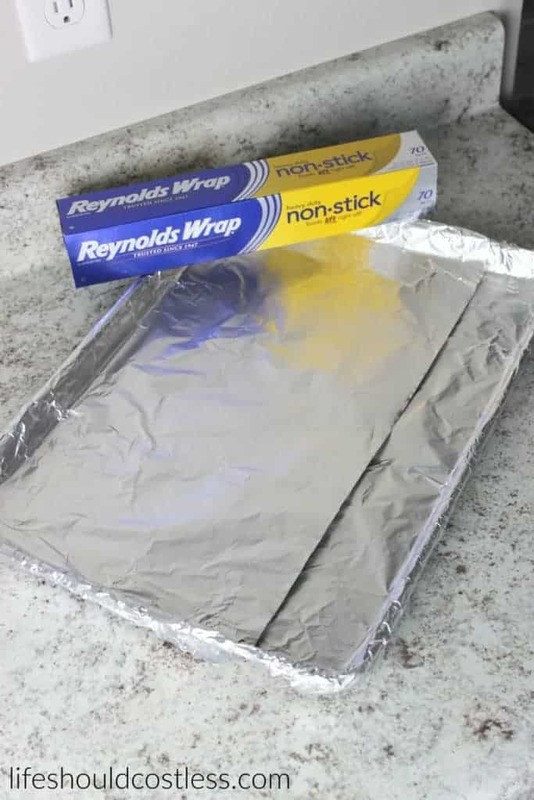 Next is my non-stick foil covered cookie sheet. 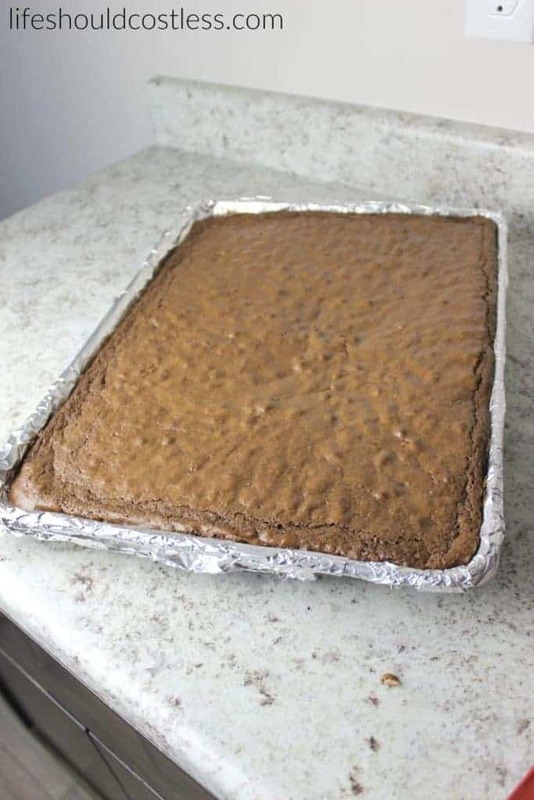 It is a half sheet pan for those of you that don’t call them cookie sheets. The brownie mixes all mixed up in my four quart bowl. 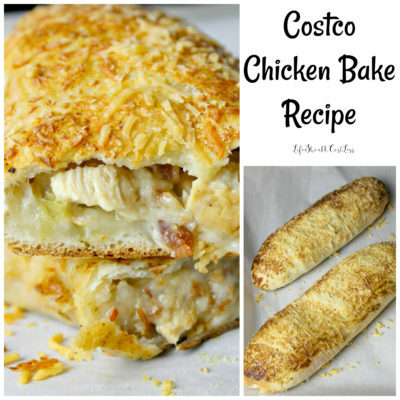 Spread evenly in the lined pan and place in a pre-heated 350 degree oven for 25 minutes. 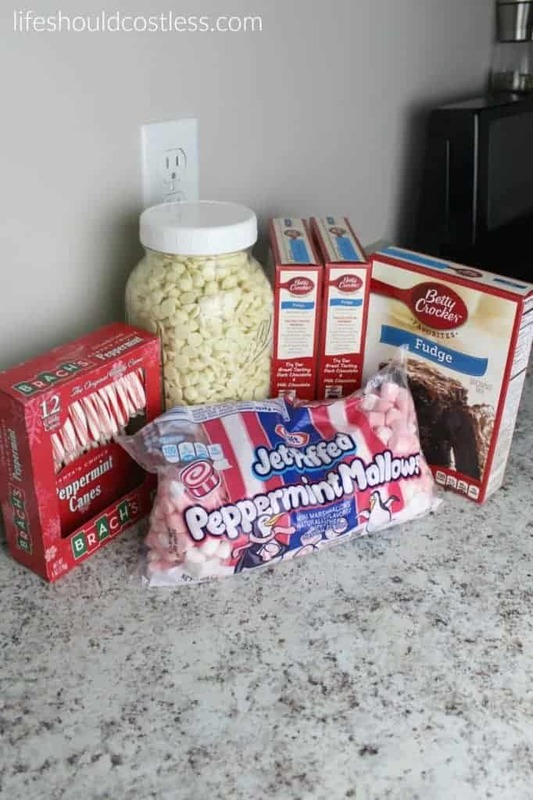 They’re done and it’s time for the Peppermint Marshmallows! 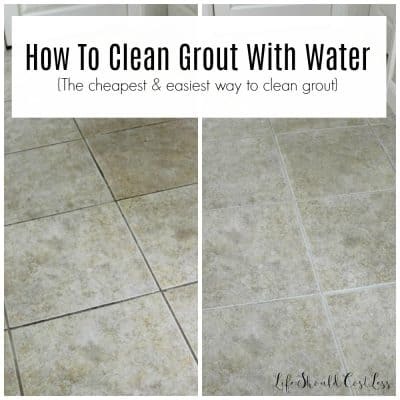 Just spread them out evenly and return to the oven for two minutes. DO NOT BROWN THEM! They’re all fluffy just out of the oven. 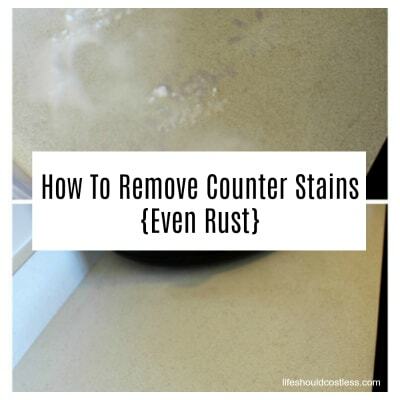 I use a high-temp rubber spatula and spread them out as evenly as I can…it’s kinda hard so be patient and keep spreading. 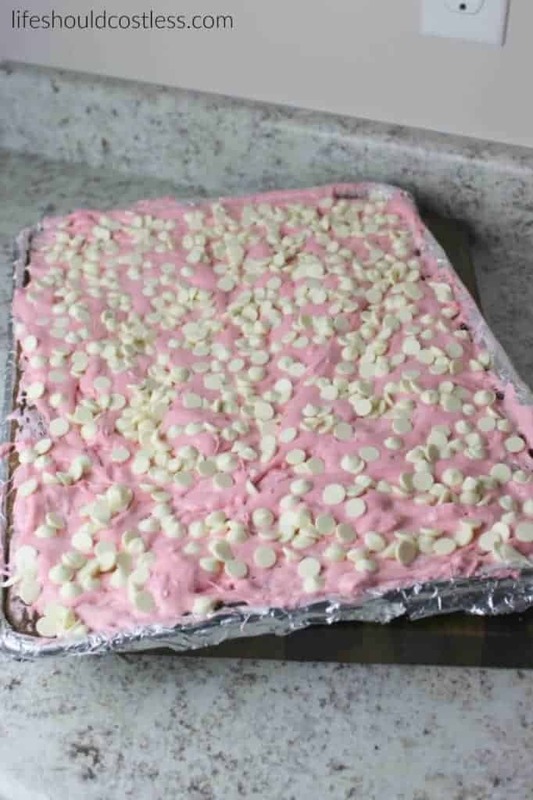 Sprinkle the white chocolate chips evenly and return to the oven for one minute. 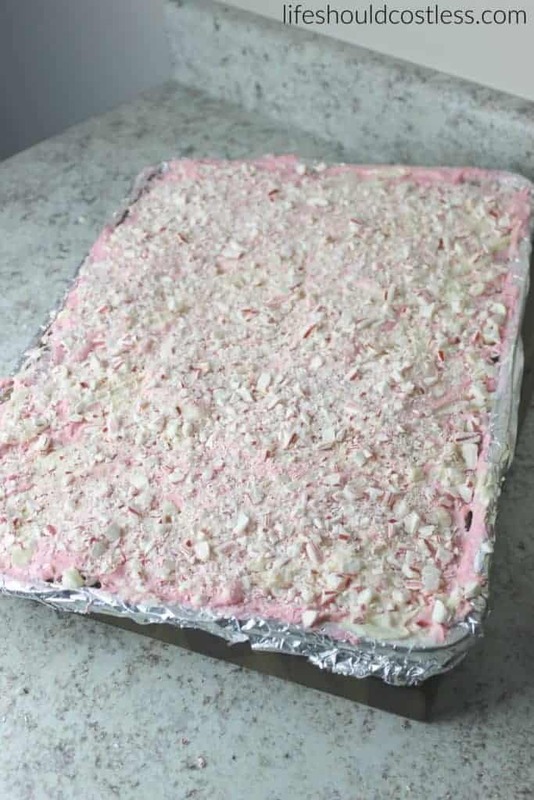 Evenly sprinkle the crushed candy canes. You can buy pre-crushed candy cane pieces to save time, but it is quite a bit cheaper to just buy candy canes and crush them yourself. Then place on a wire rack and allow to cool completely before you cut into bars and serve them. 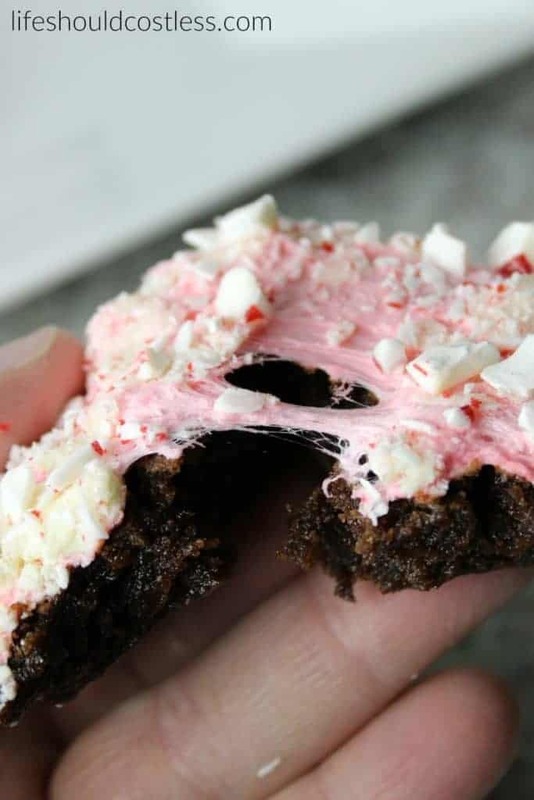 They’re so ooey gooey and the peppermint perfectly compliments the fudginess (I know, not a word) of the brownies. 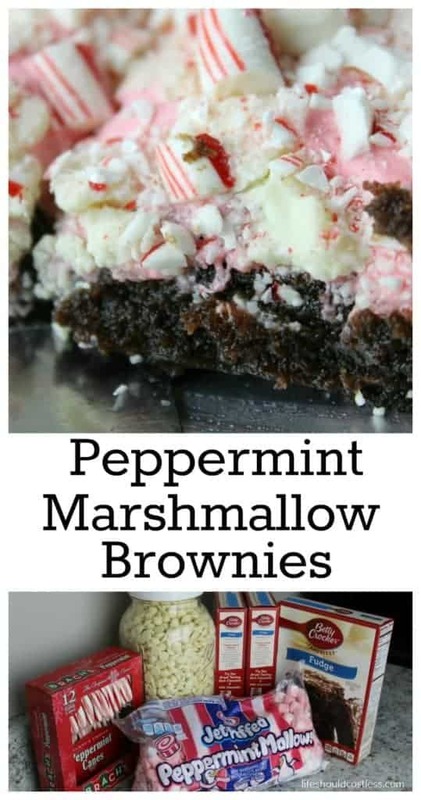 If you like the chocolate-mint combo, you are going to fall in love with these!!! Don’t mind my rough hands in the picture, but I just had to show you the texture of the brownie!!! Having a pan of these lying around has been really hard since I’ve been portion controlling like crazy!!! 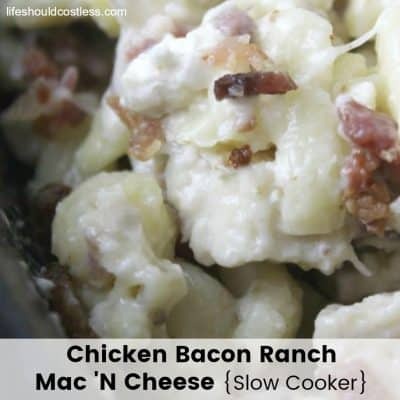 I’m sure I don’t need to remind you, but make sure to pair it with a cool glass of milk to get some protein in there. 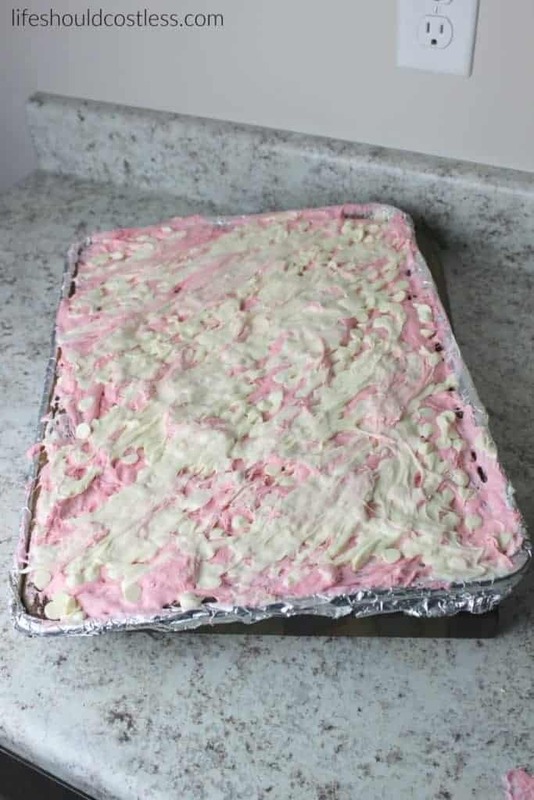 Line a half sheet pan (cookie sheet) with non-stick foil and set aside. 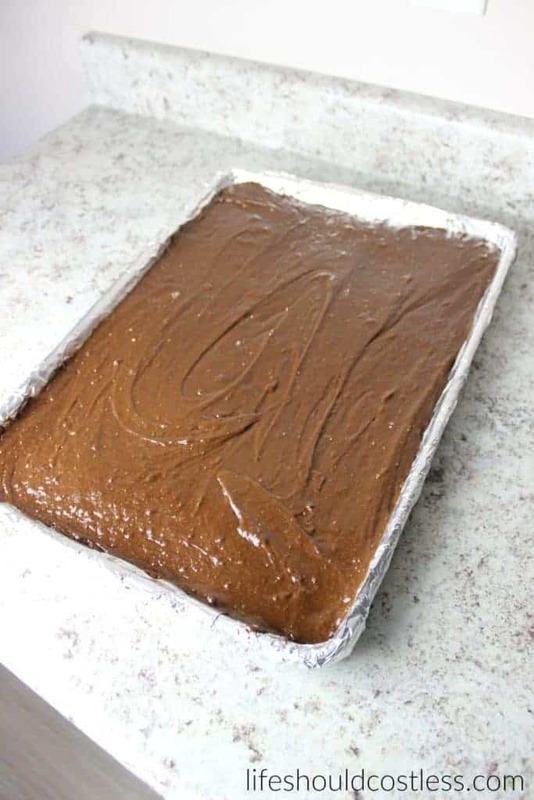 In a large mixing bowl (about 4 quarts in size) add the three packages of brownie mix and prepare them as directed on the box adding the eggs, water, and oil. Mix until just mixed, do not over mix. Spread evenly into the lined half sheet pan. Bake for 25 minutes or until a toothpick comes out clean in the center. 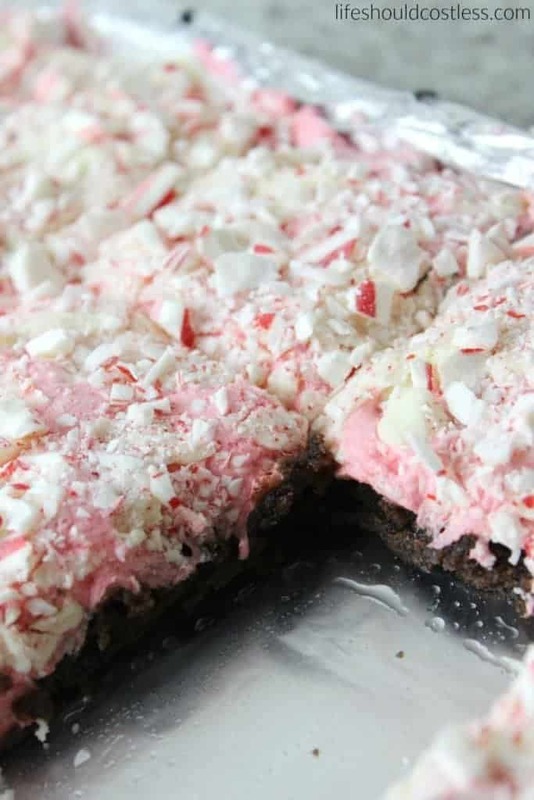 When done, remove from oven and immediately spread the Peppermint Marshmallows over the brownies. Return to oven for two minutes (just to soften, do not brown). Remove from oven and spread the marshmallow. 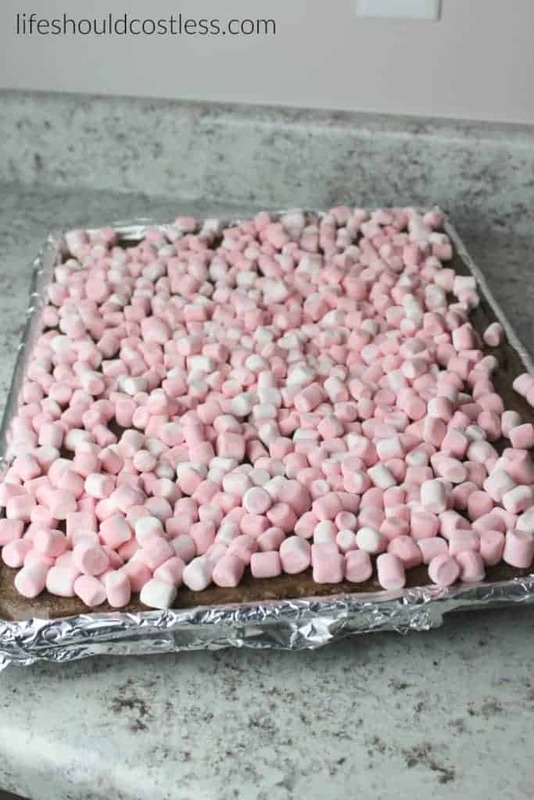 Next, sprinkle the white chocolate chips over the marshmallows and return to the oven for one minute. Remove from oven and spread the melted white chocolate. 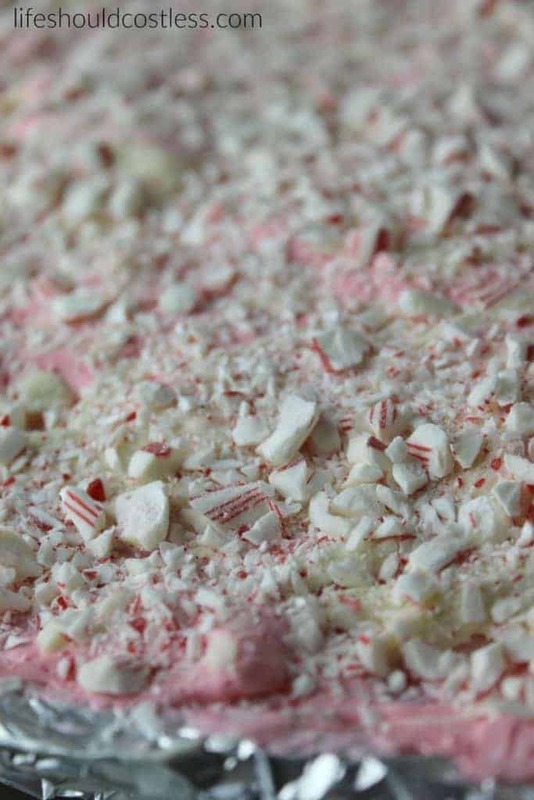 While still warm, sprinkle the crushed candy canes evenly over the white chocolate. 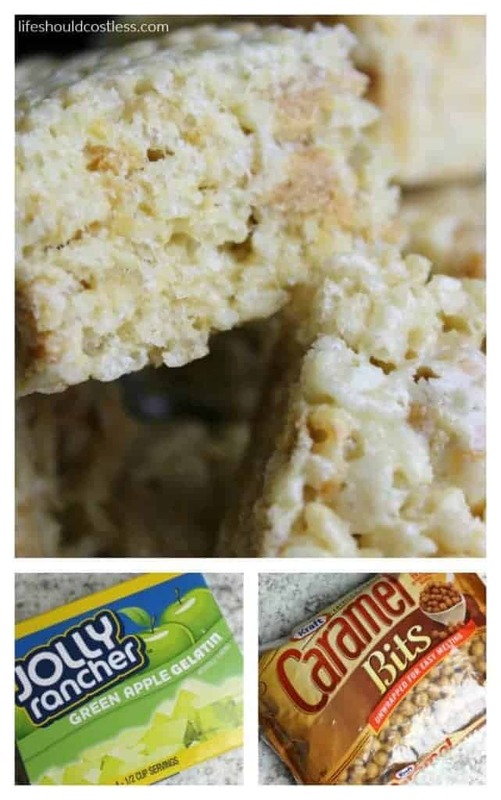 Let cool on a wire rack and then cut into bars and serve. 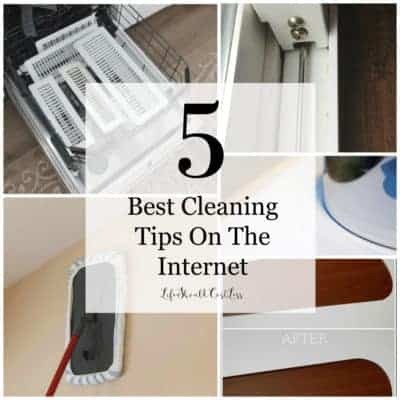 It saves time to unwrap and crush the candy canes while the brownies are baking so that they are ready to go when you need them. Try not to eat them all yourself! 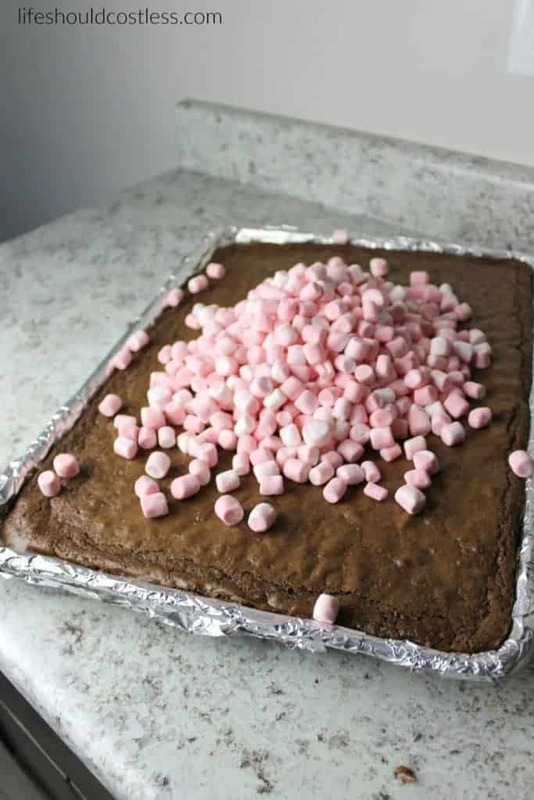 For those of you that have never had a brownie with marshmallows for frosting, you have really been missing out. 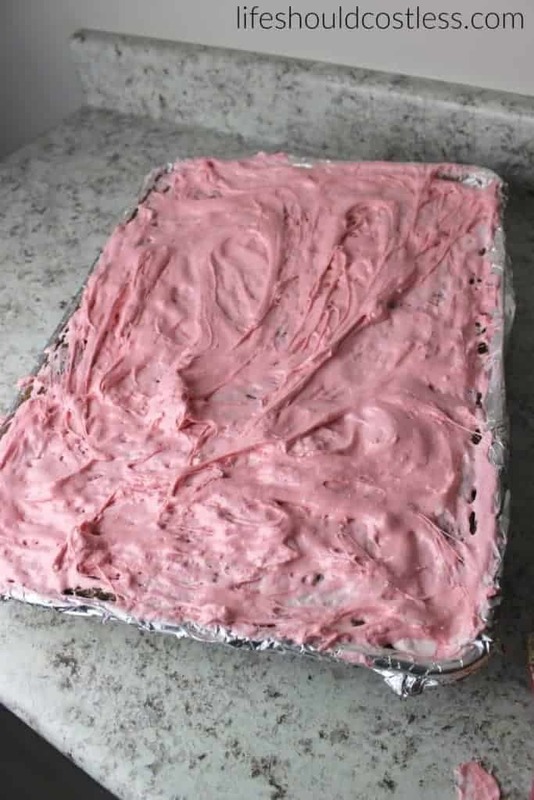 In fact, you may like it so much that regular frosting just won’t satisfy you anymore. 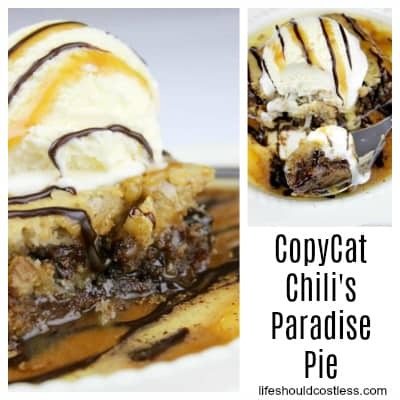 In which case, I’m sorry about ruining it for you…not really, now you just have to keep coming back to my recipe to get your fix ;). Ha ha. 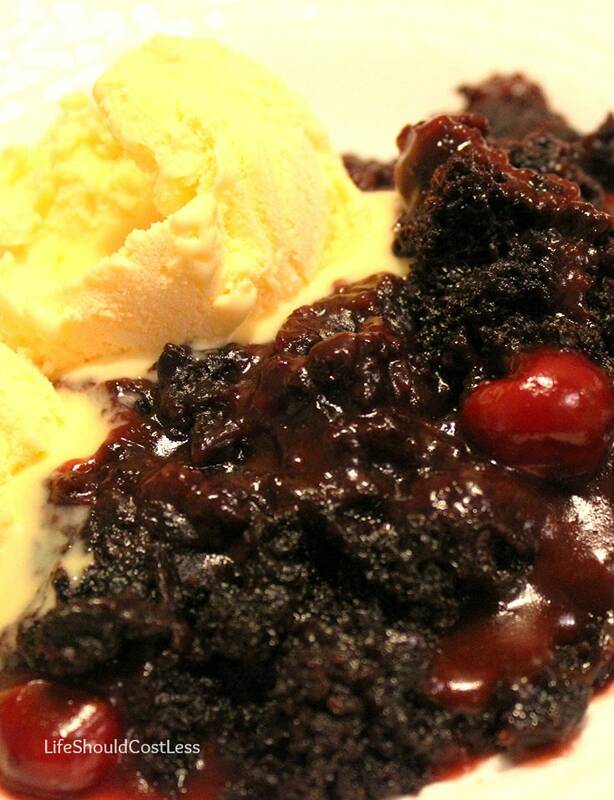 Death by chocolate in this case. 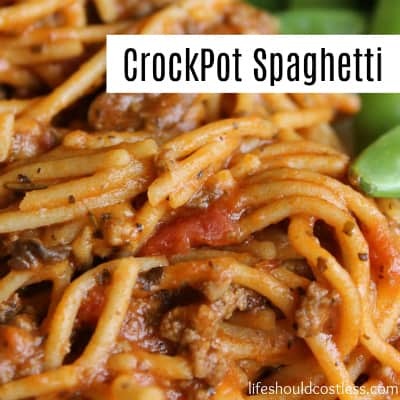 I think my next recipe will be a dinner in the slow cooker…just need to work out a couple of kinks in the recipe.